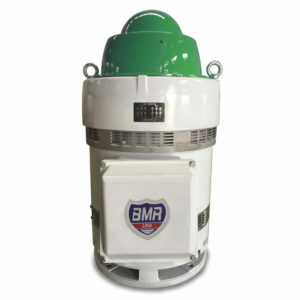 BMR USA’s vertical hollow shaft motors are constructed to minimize the entrance of rain, snow and other natural elements such as particles in the air. BMR USA WP-1 enclosures surpass NEMA standards with an advanced winding protection design to handle harsh outdoor environments throughout the year. 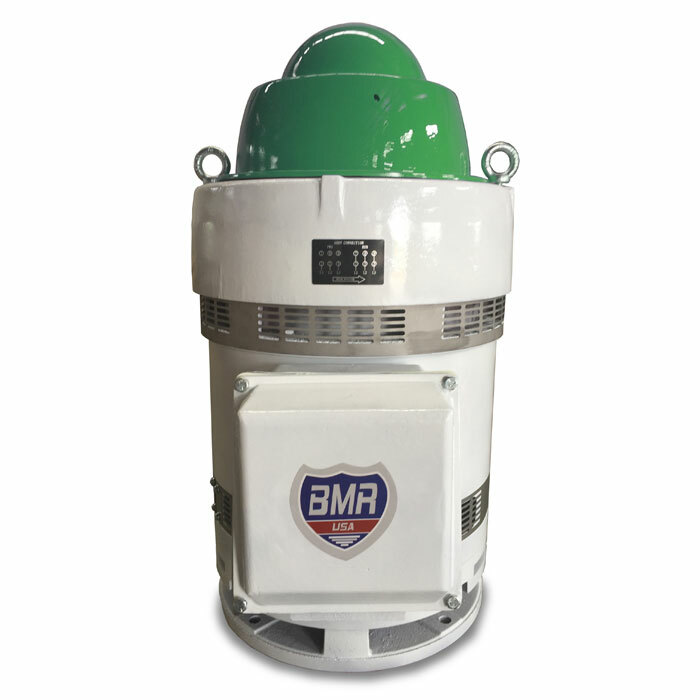 BMR USA has designed an internal ventilation system to maximize cooling to the internal winding system and upper thrust bearing to help promote the motors longevity.